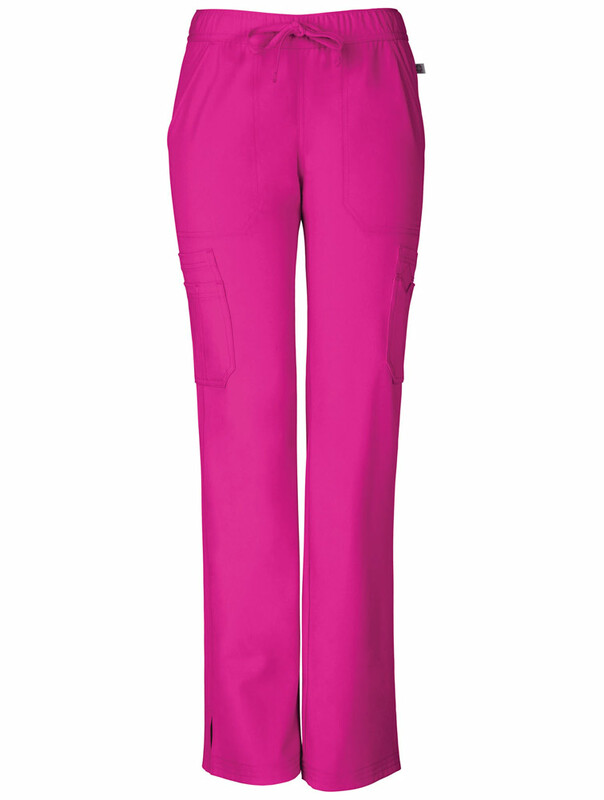 The Vienna drawstring pant offers a Contemporary fit, a moderate rise and a straight leg. It features an all around elastic waist, an adjustable drawstring, multi needle topstitching, front pockets, side cargo pockets and an exterior cargo pocket with a tonal Sapphire logo embroidery finished with a diamond shape at the pocket hem. 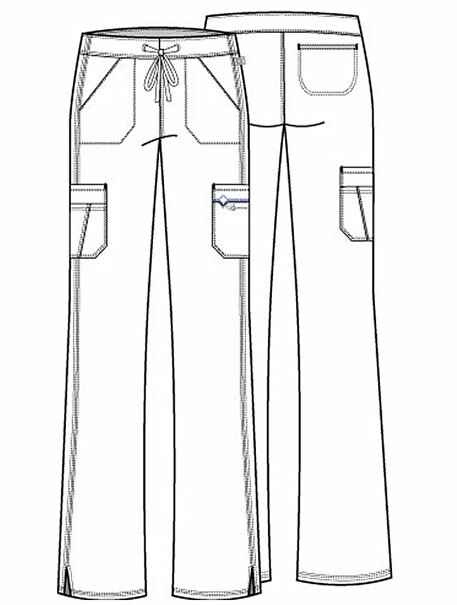 Also featured is a back welt pocket and side vents. Inseam: 30 1/2".